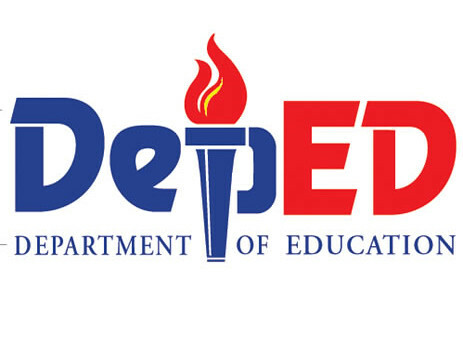 The Department of Education's (DepEd) Child Protection Policy issued a landmark policy, protecting children from violence in the school environment. According to the declaration, DepEd shall ensure that our schools are conducive to the education of children. The best interest of the child shall be the paramount consideration in all decisions and actions involving children. Teachers are their substitute parents and are expected to discharge their functions and duties with this in mind. DepED shall promulgate a zero tolerance policy for any act of child abuse, exploitation, violence, discrimination, bullying and other forms of abuse. The policy details may be found here. The DepEd policy also reinforces the Magna Carta for Persons with Disabilities' (RA 9442) Prohibitions on Verbal, Non-verbal Ridicule and Vilification Against Persons with Disability, which provides for deliverance of PWDs from public ridicule and vilification, with penalties and imprisonment for perpetrators. Click here for details. ASP appeals to all member schools and institutions to disseminate this information. Write us at autismphils@gmail.com or call us at (02) 929-8447 or (02) 926-6941 for more details.